A very new and exciting inclusion to our product range is the EK105. This product has many sought after features and has simply went from good to great. 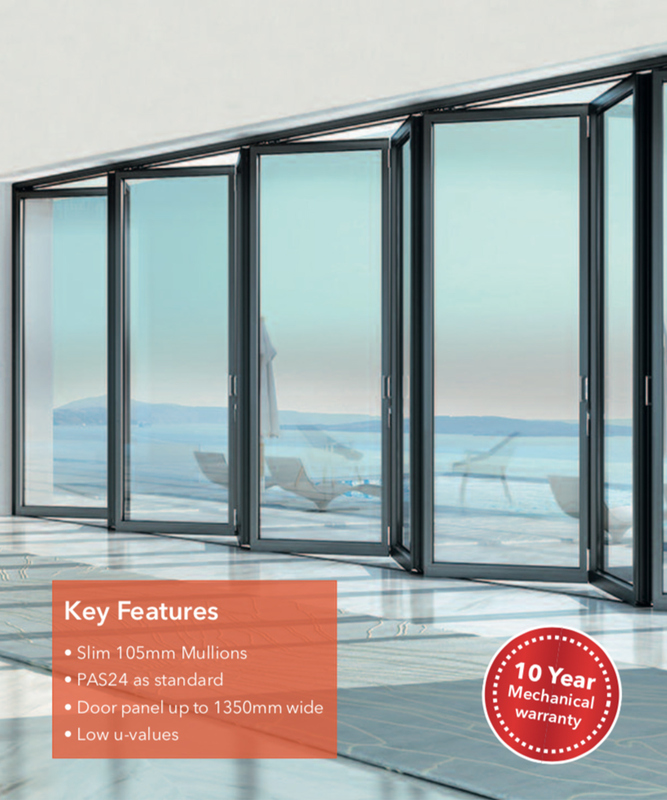 With great reduced sightlines, great security and great thermal efficiency the EK105 is aimed at the more discerning homeowner, architect or builder. The innovations continue and have engineered a Dual Roller system fully encapsulated which provides effortless motion when opened. The same motion applies when closing and you can be reassured that the new Quad-bolt (tm) system developed for the EK105 will provide high security offering PAS24 as standard. Designed and manufactured in the UK, a standard EK105 can be manufactured and delivered in 3 – 4 weeks.